I love werewolves. Have since I was a little kid, still do. I've been on a wolf/werewolf kick lately, and this one was recommended, so I gave it a try. 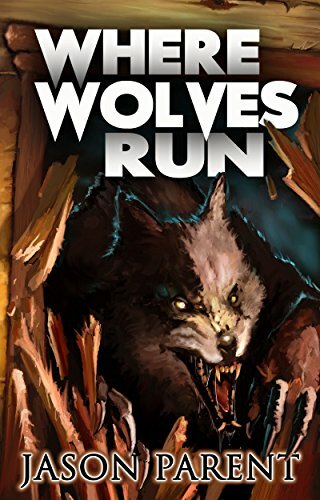 Plot was pretty generic (when a man was a little kid, his family was killed by werewolves, so he grew up to be a werewolf hunter, only to have werewolves kill his wife and almost kill his kid while he was out hunting. Raises kid to be a werewolf hunter, too). Writing was fine. Story was fine. Just didn't really hook me or interest me. Abandoned a third into it. I heard good things about this book. Dark scifi. However, his writing was a poor match for me (I think he swallowed a thesaurus), plus even though it was only published in 1989, it felt oddly dated. 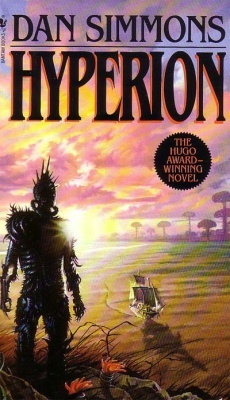 Abandoned after the first chapter. Now and then, I let a cool cover influence me more than I should. This was one of those times. 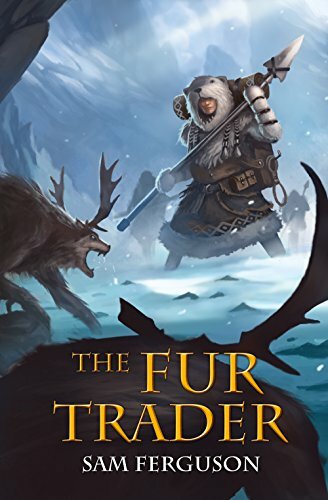 I probably would have picked up the book anyway (set on another planet, it follows a retired military man settling into his life as a fur trapper out in the wilds), but the cover sealed the deal. The story and the writing weren't bad, but I suspected things would go bad soon. The ex-military man was too cool for school and rather perfect at living out in the wilds alone, including facing down bears and driving them off with his voice alone, then peeing on trees to mark his land as his own. Add on top of that that he had two "pets," creatures that were basically giant wolves with deadly cougar-like paws. No one else was brave enough to keep them as pets other than him... I think I dodged a bullet by abandoning this one.